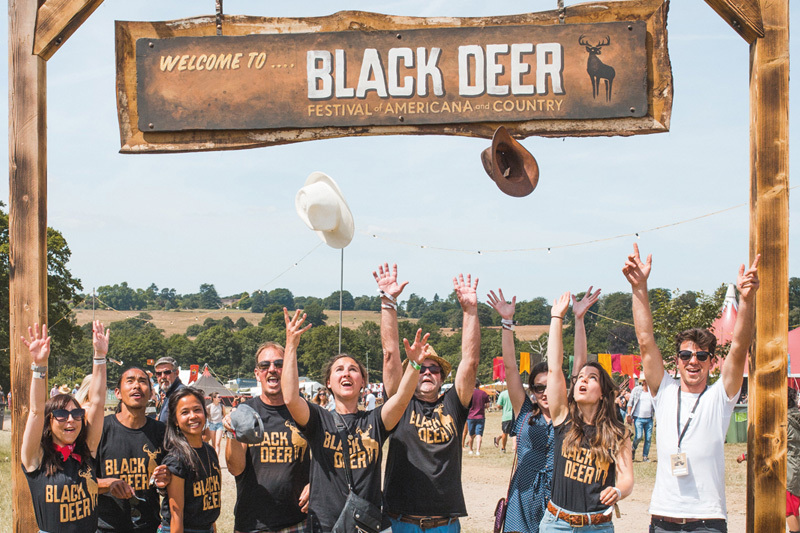 Thank you so much for your interest in volunteering at the 2nd edition of Black Deer Festival which takes place from Friday 21 June to Sunday 23 June 2019. This is a great opportunity to become a valued member of our festival team. New friends and great memories! One form per person – if you wish to volunteer with someone else just let us know via the form. You must be 18 years old or over by June 2019. You will need to be available to volunteer between Thursday 20 June to Monday 24 June. You will be required to complete a minimum of 3 x 8-hour shifts. During, pre & post event shifts will be available. Catering will be included during your shift times. On acceptance of your volunteer position you will be required to pay a deposit of £100 (face value of a ticket) to be refunded upon completion of your shifts as well as submit an accreditation photo. Your deposit may not be refunded if any of the following reasons apply: Failure to turn up or complete shifts to an acceptable standard, failure to follow the volunteer & staff rules, eviction from site, misconduct or any other reason deemed unacceptable by festival management. You must follow the volunteer and staff rules whilst on duty. You must provide visa/paperwork confirming your entitlement to work in the UK if you do not hold a UK national insurance number. You will be required to attend a volunteer briefing prior to your first shift.